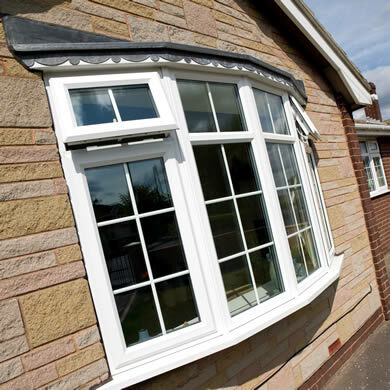 Quality windows, doors and conservatories at affordable prices. 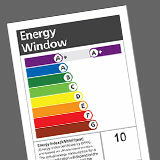 Energy rated windows available in a range of colours to suit any type of home, new or old. Thermally efficient and ultra secure and available in a wide range of styles & colours. 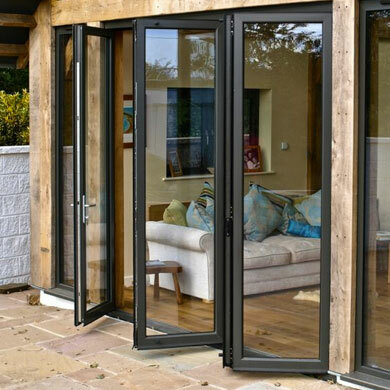 Beautiful and secure bi-folding doors available in a wide range of styles & colours. 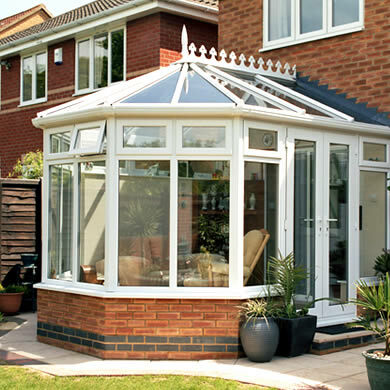 A range of conservatory styles and colours to suit your lifestyle and property. With over 17 years’ experience, Phoenix are specialists when it comes to manufacturing and installing high quality home improvement products across Nuneaton and the Midlands. 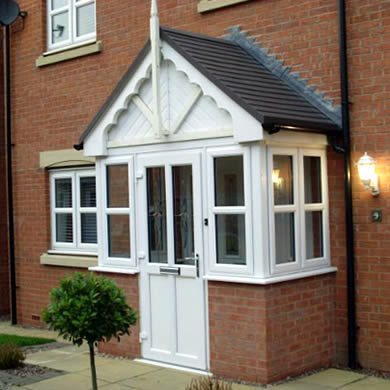 Based in Nuneaton, our impressive range of home improvement products includes everything from aluminium and uPVC windows to composite doors and conservatories, so there’s sure to be something we offer suited to your home, commercial property or project. 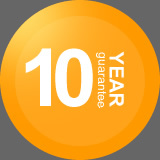 We're confident about the quality of our products. Save money on your energy bills by upgrading.